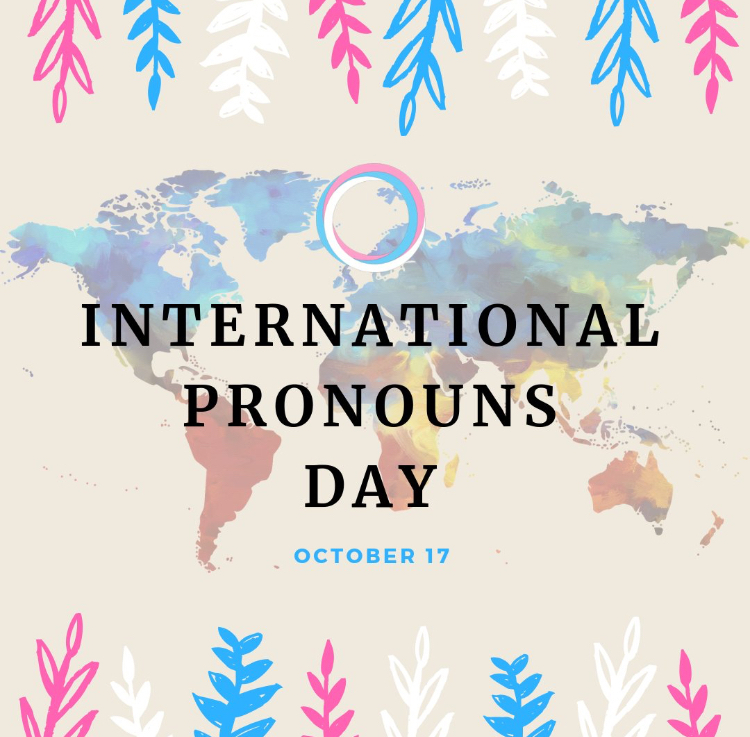 Today marks the first official International Pronouns Day — a day we’ve long been looking forward to at Californians for Justice. This day provides the perfect opportunity to respect our Lesbian, Gay, Bisexual, Queer-plus, Trans and Gender Non-Conforming communities. It’s a day to pause and acknowledge the amazing gender diversity that surrounds us! As you can see, gender pronouns come in many different shapes and forms. No matter if you identify with she, they, he, ella or anything else, you deserve to have those around you refer to you properly. And as you meet others, it’s equally important for you to ask and acknowledge their correct gender pronouns as well. The way we think of ourselves and our own identify deserves to be honored by those in community around us. If you’re ever unsure of how to refer to someone, simply ask them what gender pronouns they use. It’s okay to ask, but be sure to respect their identity. 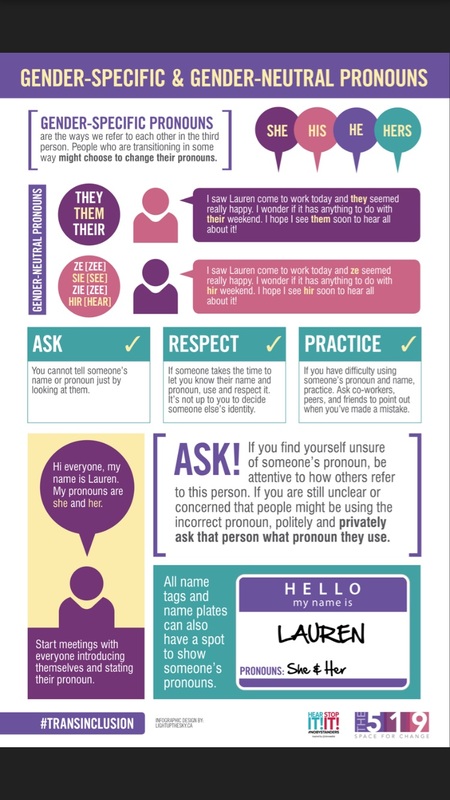 You can also practice introducing yourself to others with your own pronouns and asking them for theirs. 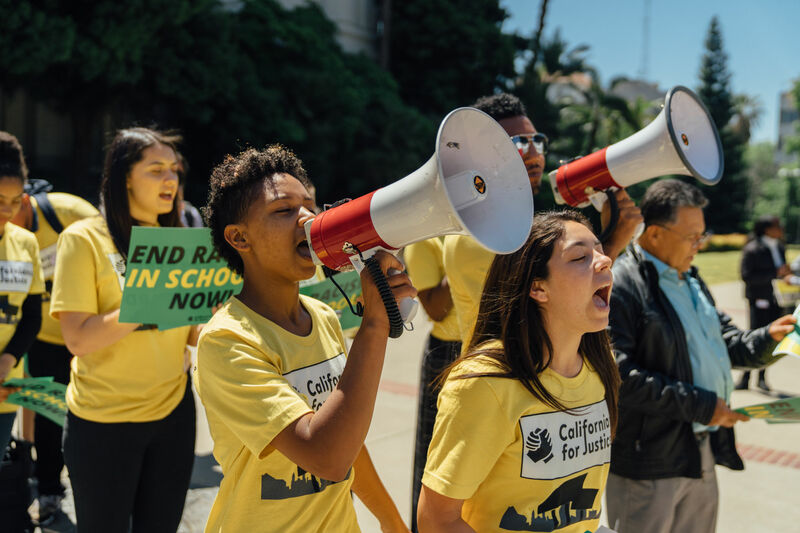 In this way we can all make space our diverse identities and serve as allies for those who are Lesbian, Gay, Bisexual, Queer-plus, Trans and Gender Non-Conforming.